We're Ready for You to Join Our Family! 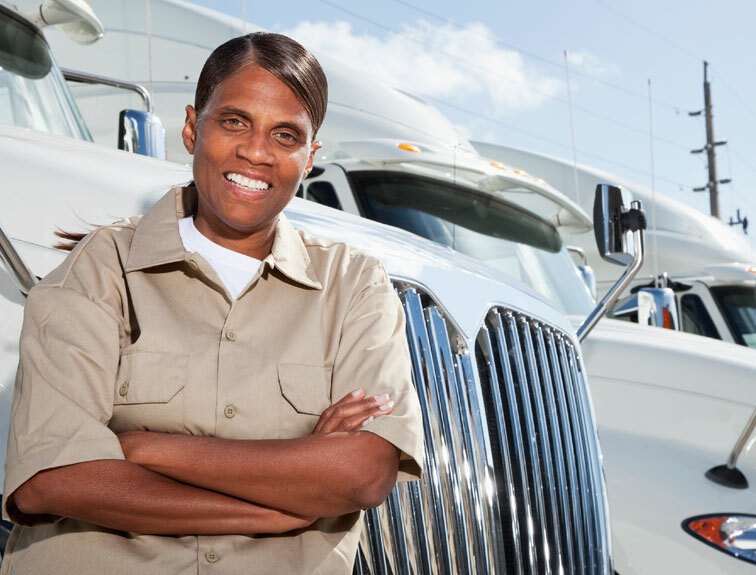 Are you looking for a commercial driver’s license? The best truck driving school Cincinnati has to offer is Napier Trucking School. The allure of a trucking career is no mystery. Travel, a reliable and valuable job, and a great pay scale are all draws for the long-distance trucking industry. With over 10,000 trained students, Napier offers experienced teachers, high tech training facilities and programs, and extensive on the road training experience. When obtaining CDL training, Cincinnati residents choose Napier more often than other schools in the state. Find out what makes getting your CDL license at Napier a perfect idea for starting or advancing your long distance driving career. 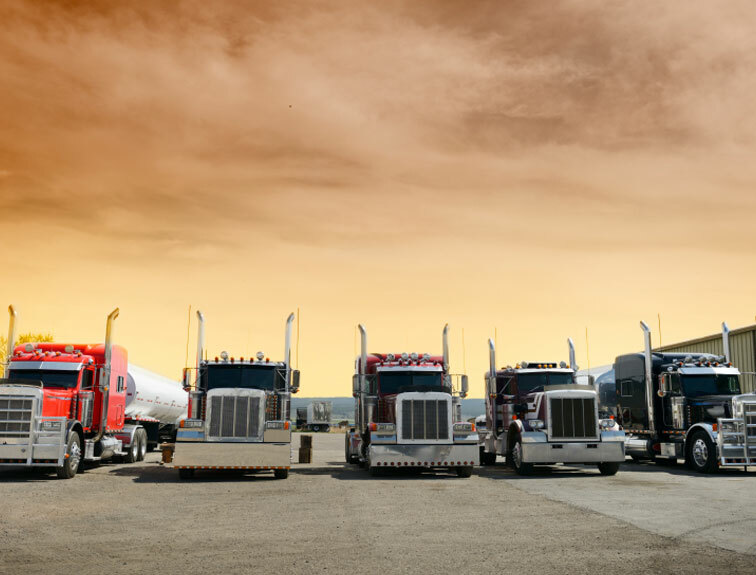 The best truck driving school, Cincinnati residents know, is one that gives you the individualized instruction you need to supplement your skills and build your commercial driving knowledge. What makes Napier Truck Driver Training Inc. the best choice for CDL training? 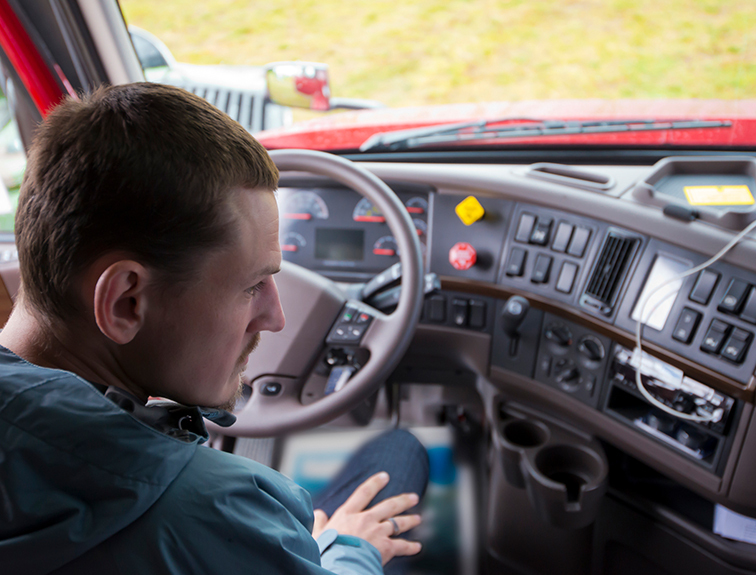 Cincinnati drivers know that Napier has a longstanding reputation of training quality drivers, emphasizing hands on experience, and helping drivers find the placements they need. Napier offers multiple class options to suit your schedule. Both the five week class and ten weekend class offer the same preparation. During training, Students learn in the classroom with the bulk of the class time spent learning in a hands-on, on-the-road environment. Furthermore, This road experience is critical for learning the safe and efficient operation of vehicles. When training for your CDL license, and no amount of classroom time can replace this valuable experience. Napier’s classes cover everything from state laws and safety to log book use, mapping, and routing for a comprehensive CDL education. Cincinnati’s Napier Truck Driving School even offers brush-up courses for experienced drivers wanting to gain a new license qualification or improve their skills. With CDL training Cincinnati drivers can trust, Napier goes a step beyond getting you your license. It also offers career placement assistance to all graduates. We pre-screen applicants to ensure that we are helping match you with the best prospective employers. We also know that sometimes a job doesn’t work out. Our graduates are free to come to us at any time to help with placement assistance throughout their driving career. With Napier Truck Driving School, Cincinnati drivers get the edge they need to begin a new long distance driving career. 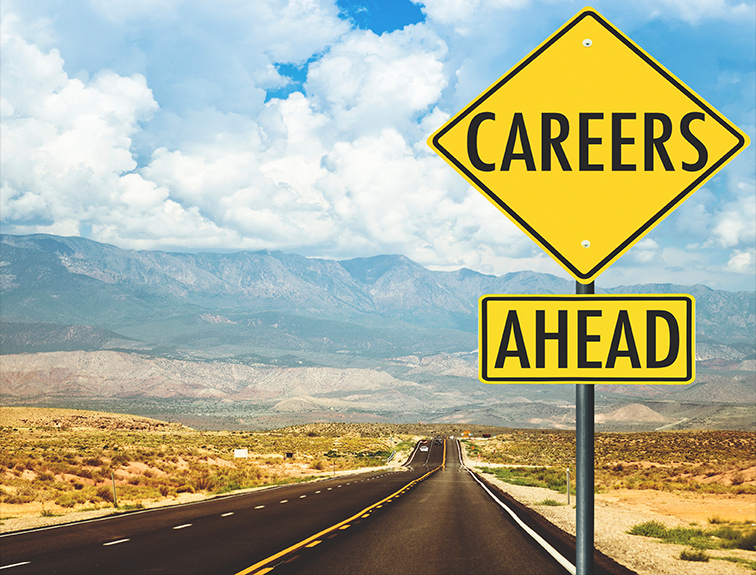 Learn how Napier can help you reach your career goals! Fill out the form you see on this page, or give us a call at 1-888-368-2495. If you’d like more information on the CDL Training Programs available at Napier Truck School, please click to learn more.